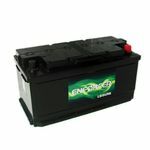 Our range of boat batteries includes low maintenance, low capacity models that are perfect for casual use to high power models designed for heavy duty applications. 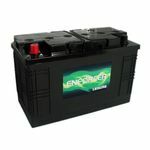 Whether you have a large boat that you live on for long periods of time, we can supply you with a battery that is perfect for you. High quality at low cost is our motto and we always strive to ensure that every customer gets what they need at the right price.